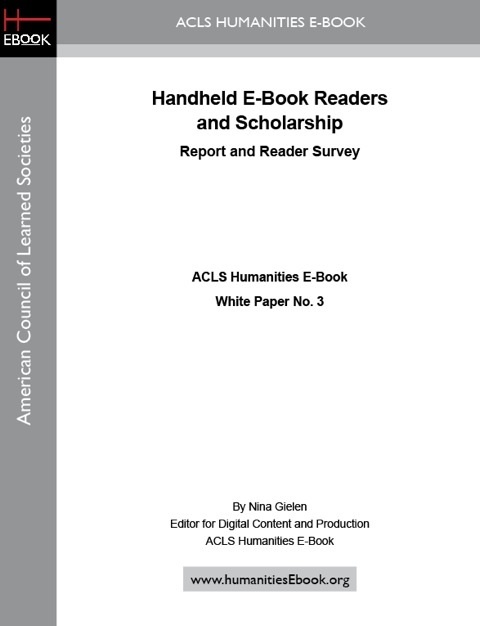 HEB announces the publication of its third white paper, Handheld E-Book Readers and Scholarship: Report and Reader Survey, written by Nina Gielen, HEB Editor for Digital Content and Production. 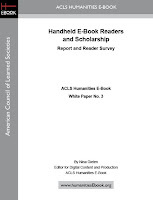 This report describes a conversion experiment and subsequent reader survey conducted by HEB in late 2009 and early 2010 to assess the viability of using scholarly monographs with handheld e-readers. Scholarly content generally involves extensive networking and cross-referencing between individual works through various channels, including bibliographical citation and subsequent analysis and discussion. Through past experience with its online collection, HEB had already determined that a web-based platform lends itself well to presenting this type of material, but was interested in exploring which key elements would need to be replicated in the handheld edition in order to maintain the same level of functionality, as well as what specific factors from either print or digital publishing would have to be taken into account. 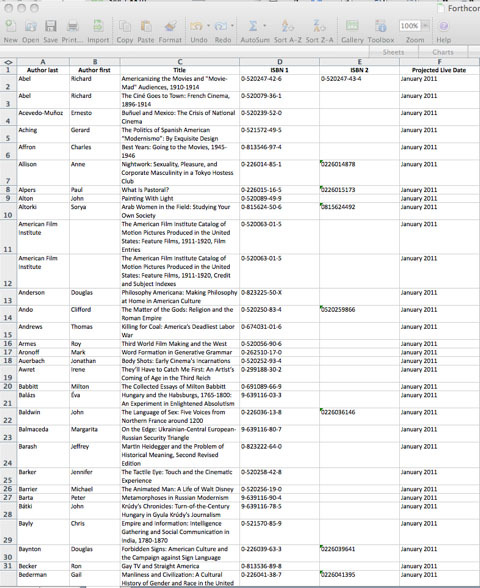 As sample content, HEB selected six titles from its own online collection, three in a page-image format with existing OCR-derived text and three encoded as XML files, and had these converted by an outside vendor with minimal editorial intervention into both MOBI (prc) and ePub files. The white paper reports on two phases of the study: an in-house evaluation of various e-book readers by HEB staff, and a reader survey. The white paper also includes an overview of the process of converting titles for handheld e-readers, including conversion costs. 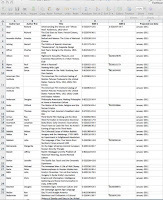 HEB’s initial findings indicate that titles formatted for then-existing handheld devices are not yet adequate for scholarly use in terms of replicating either the benefits of online collections — cross-searchability, archiving, multifarious interactive components — nor certain aspects of print editions that users reported missing, such as being able to mark up and rapidly skim text. A turnaround is underway once a common and more robust format optimized for handheld readers is determined and devices themselves continue to evolve, adding improved display options and better and more intuitive web-access, searching and other interactive use of content. For reports on the white paper, see Digital Koans (September 6, 2010) and The Chronicle of Higher Education. The white paper is available free online in either HTML or searchable, downloadable PDF and in print for a modest fee.